London: Pimlico, 2003, Hardback in Dust Wrapper. 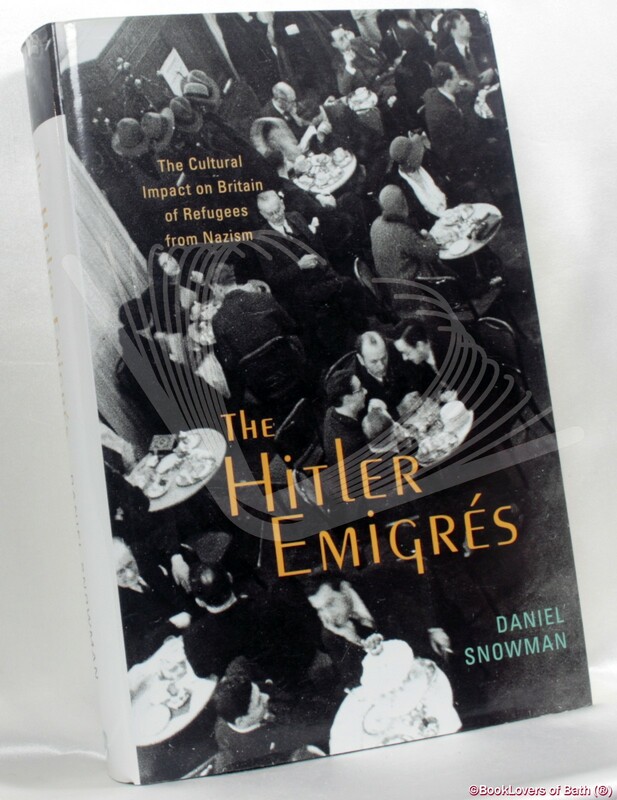 From the cover: “The Hitler Émigrés is the story of those Central Europeans, many of them Jewish, who escaped the shadow of Nazism, found refuge in Britain and made a lasting mark on the nation’s intellectual and cultural life. The book features colourful portraits of some of Britain’s most celebrated artists, architects, musicians, choreographers, film makers, historians, philosophers, scientists, writers, broadcasters and publishers — all skilfully woven into the wider context of British cultural history from the 1930s to the present. Emigres helped create the Glyndebourne and Edinburgh Festivals, the magazine Picture Post, films like The Red Shoes, the Royal Festival Hall and the cartoon character ‘supermac’. The founders of the publishing companies Phaidon and Thames & Hudson were émigrés, as were Ernst Gombrich (author of The Story of Art), Nikolaus Pevsner (who documented The Buildings of England’) and such key intellectual figures as the philosopher Karl Popper, the biochemist Max Perutz and the historians Eric Hobsbawm and Geoffrey Elton. 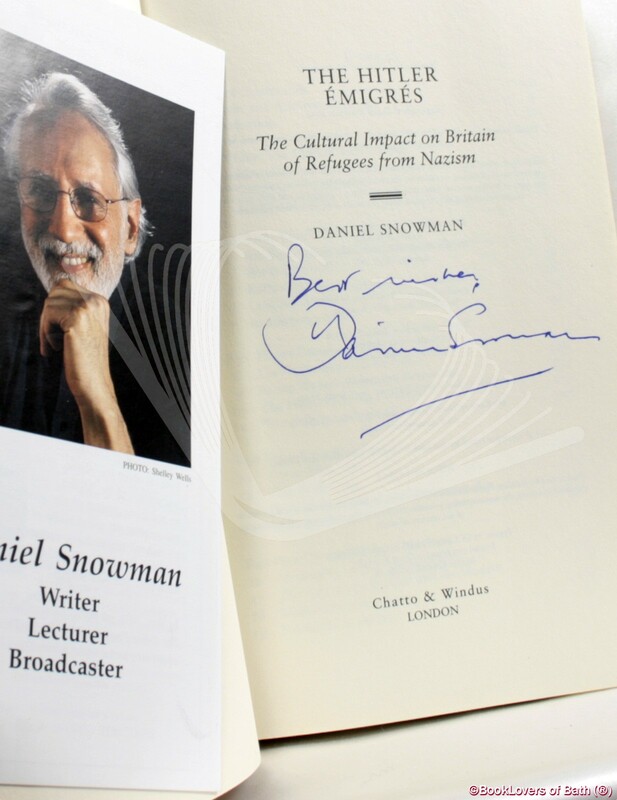 Daniel Snowman considers the irony that many refugees (including three quarters of the future Amadeus Quartet) were interned by the British authorities as ‘enemy aliens’ — and some of them deported to Canada and Australia. And he writes of the mordant humour of George Mikes, ‘Vicky’ and Hoffnung, the entrepreneurial skills of Claus Moser and George Weidenfeld — and the sheer magnetism of such forceful personalities as Arthur Koestler and the musician and broadcaster Hans Keller. Size: 9½" x 6¼". Black boards with Gilt titling to the Spine. [XXIII] 466 pages.